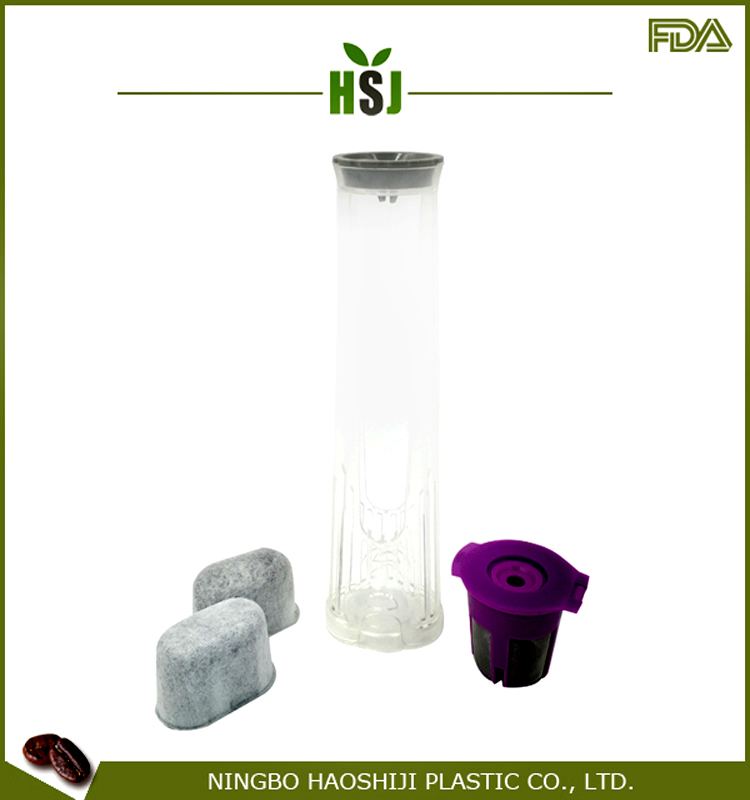 Keurig 2.0 water filter assembly, 2 replacement charcoal water filters and 1 refillable K-Cup for single brewing system. 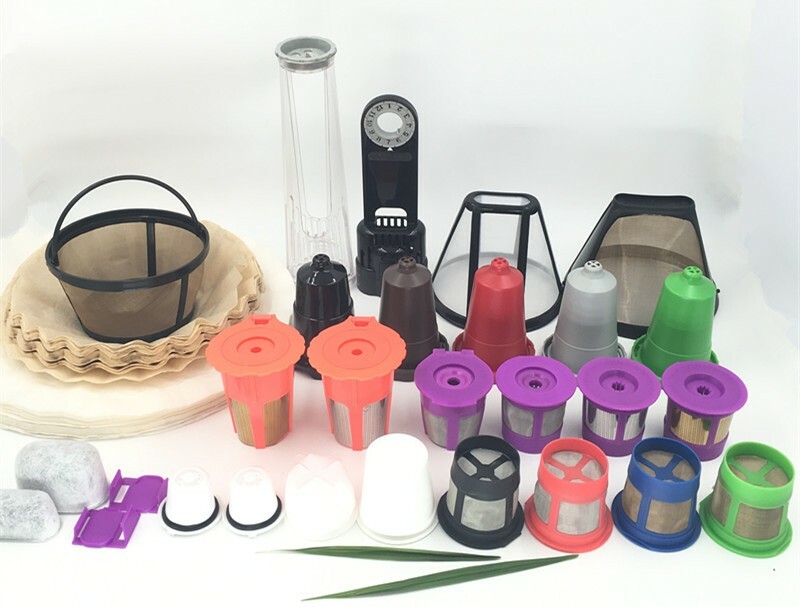 ;DURABLE HOLDER COMPATIBILITY: All Keurig 2.0 Brewing Systems, K300, K400, K500 Series except K200 series and Keurig 1.0, Rivo, and Vue brewing systems. 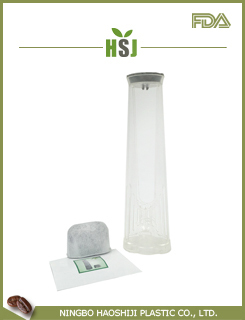 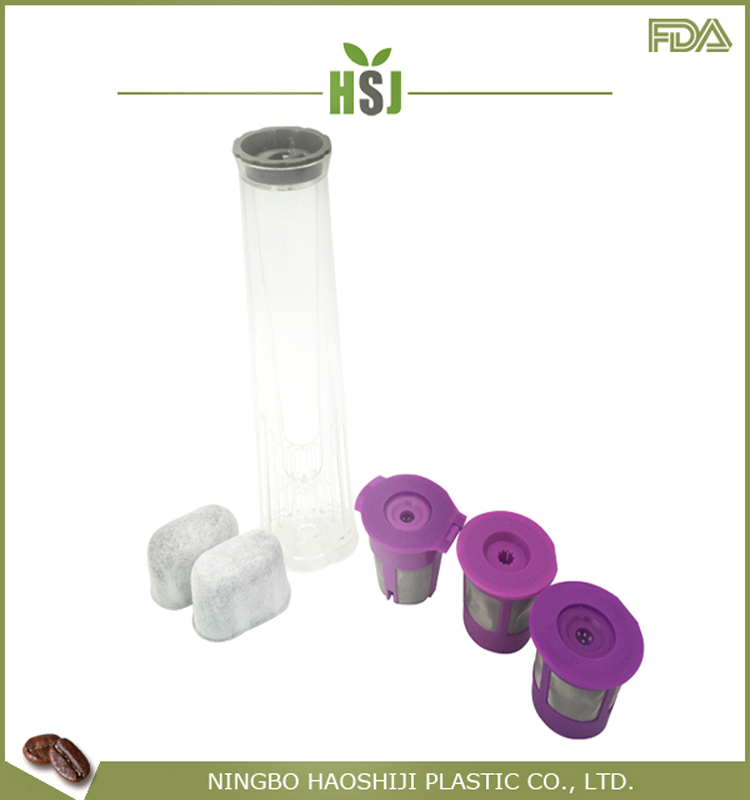 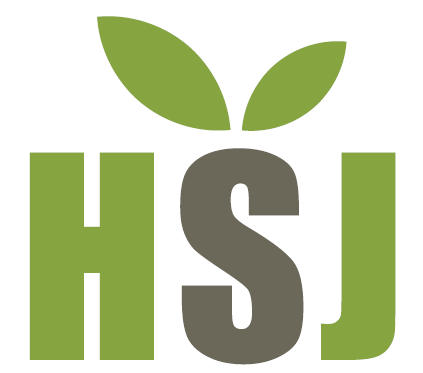 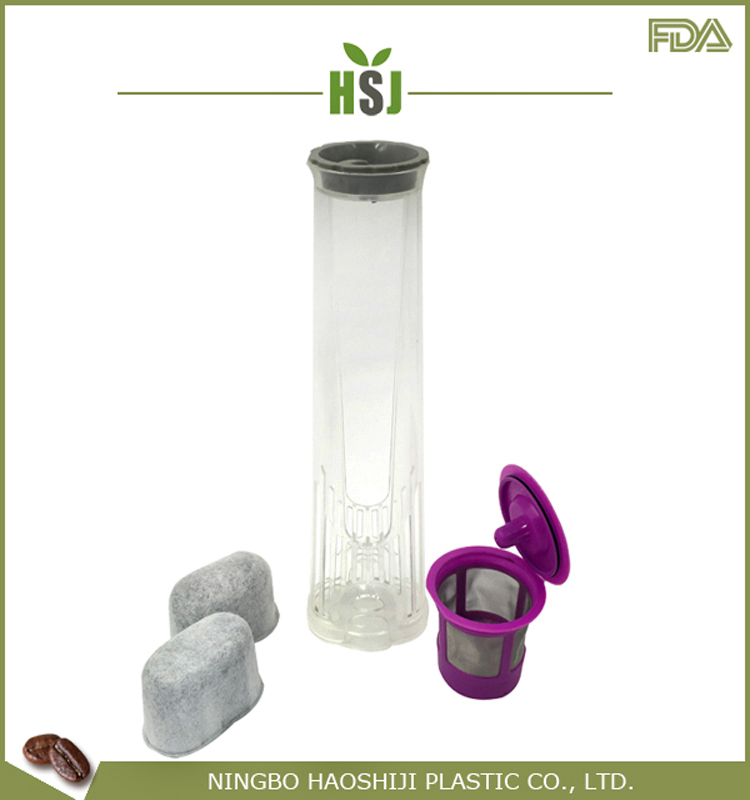 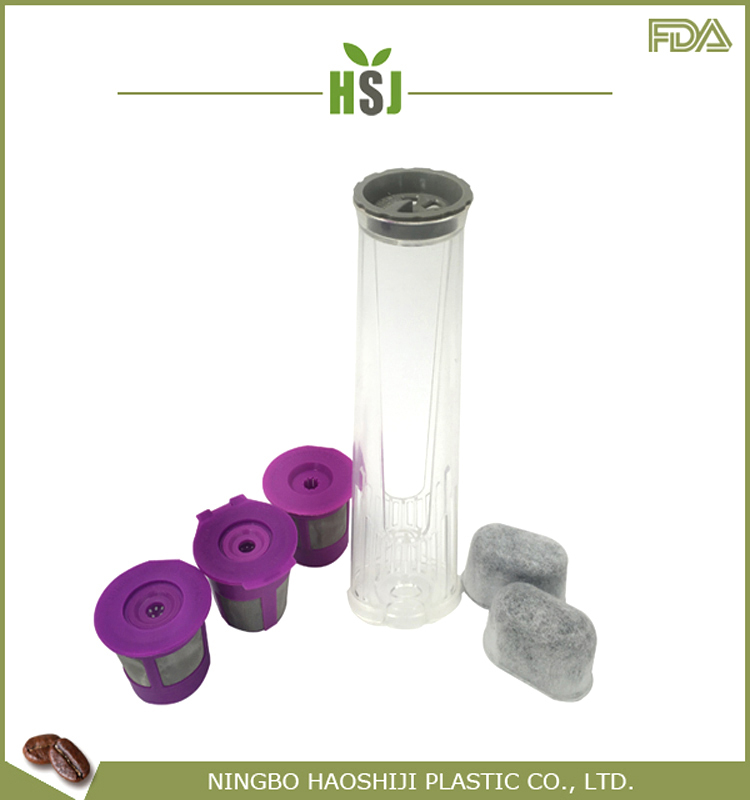 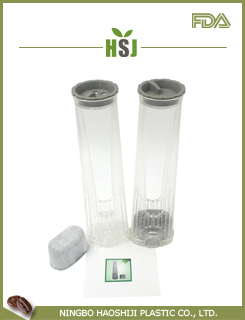 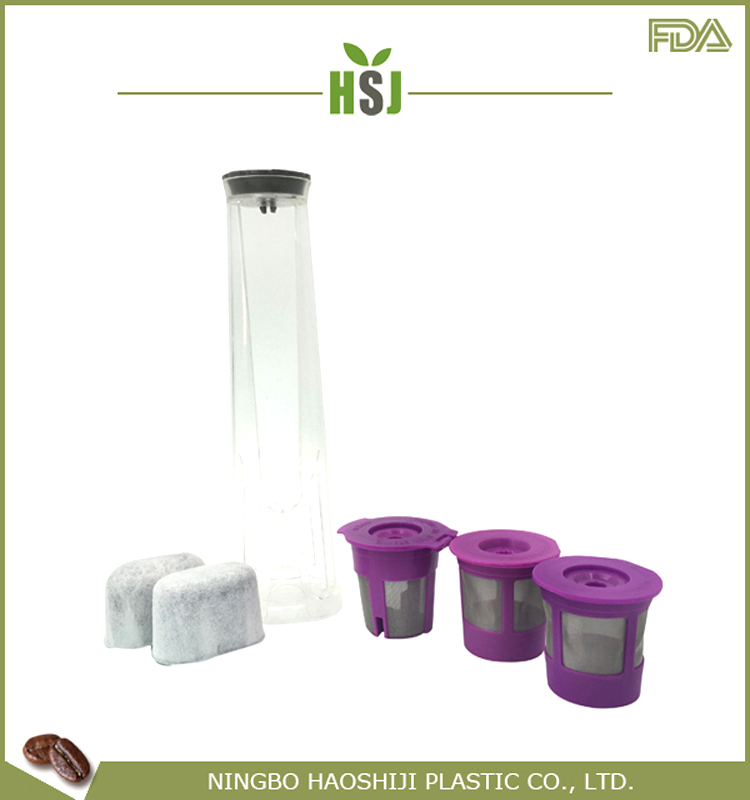 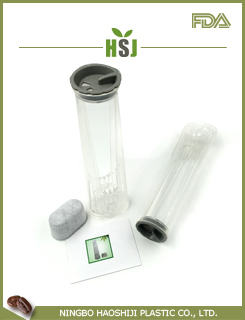 ;SAFE AND QUALITY GUARANTEE: Each filter refill cartridge is individually sealed with sufficient amount of activated charcoal in order to ensure the highest level of satisfaction, which works with Keurig brewers to help ensure your beverages taste fresh each time.